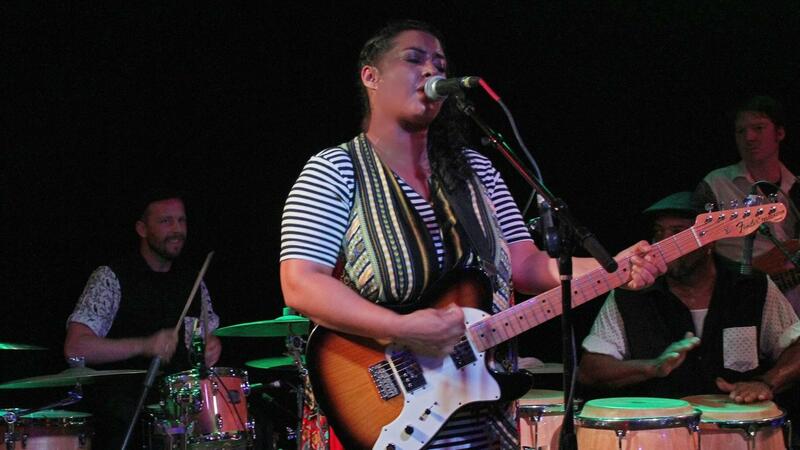 The new single from South Carolina musician Kelly Jo Ramirez's project is an infectious break-up song with Latin rhythms and pop harmonies. "I wanted to show the spectrum of Latino sound," she says. If you took a snapshot of Latino demographics here in the U.S., you'd find substantial numbers in places most people wouldn't expect. In particular, the South has become a hotbed of new Latinx culture and artistic expression.